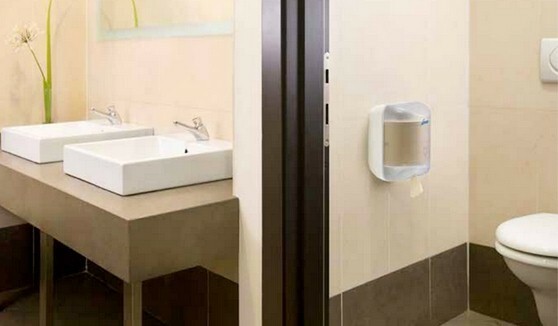 Centre pull wipers and jumbo toilet paper dispenser. 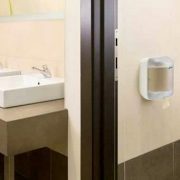 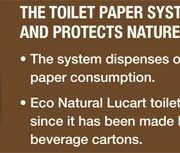 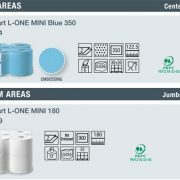 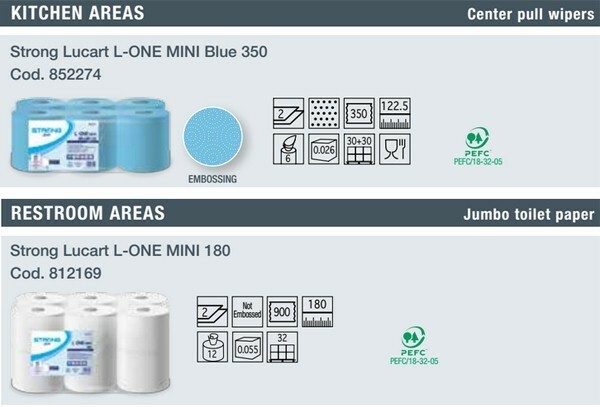 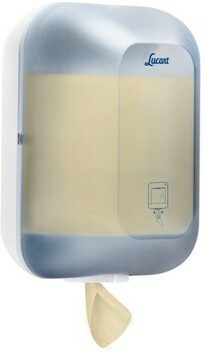 The L-One Toilet Tissue system dispenses one sheet at a time of quality 2 ply tissue, time after time. 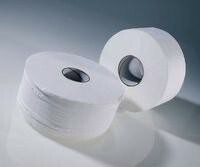 The sensibly large sheet size (13.4x20cm) means that less tissue is taken overall, reducing consumption. 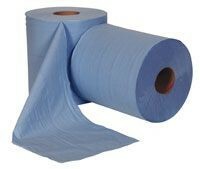 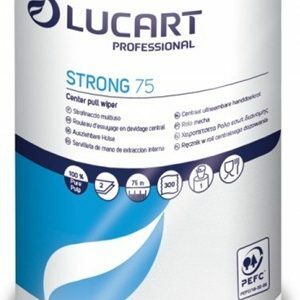 Sheets cannot fall out of the dispenser onto the floor, as they can with a bulk pack tissue system The centre feed rolls have 900 sheets on a roll (180 metres), keeping maintenance calls to a minimum. 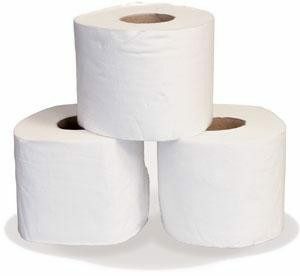 Pure white Strong tissue.